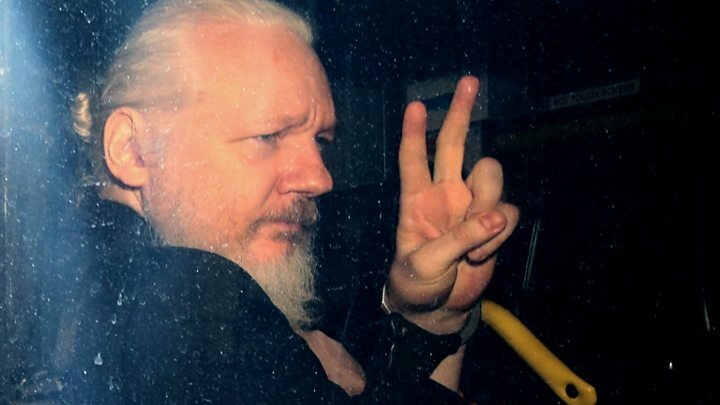 “Ecuador’s refusal to take refuge in Julian Assange and his arrest in Great Britain is undoubtedly forced by the US campaigns in Afghanistan and Iraq. That is why Washington has long declared Assange an enemy of the United States and has consistently pursued him around the world. But where, then, is the proverbial freedom of speech and media independence?